It seems I just posted about quarter-finals and LAISA’s incredible review of my TV pilot THOSE BENEATH. 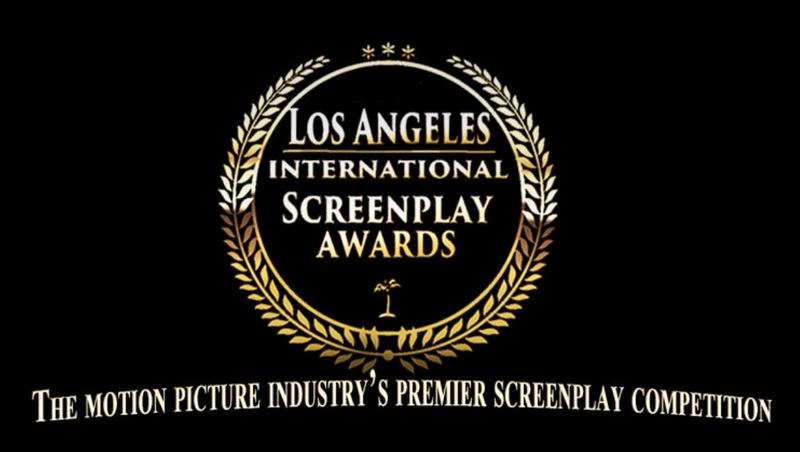 Now THOSE BENEATH is a top 1% finalist still in the running for winner of the 2018 Los Angeles International Screenplay Awards. I hadn’t entered a contest in a while, had never entered LAISA, but I felt my TV pilot, Those Beneath, could be a really good fit. They sent me a one of the best set of scripts notes ever (I highly recommend). Those Beneath is a quarter-finalist, top 10%. Two-Fer at Table Read My Screenplay Hollywood! 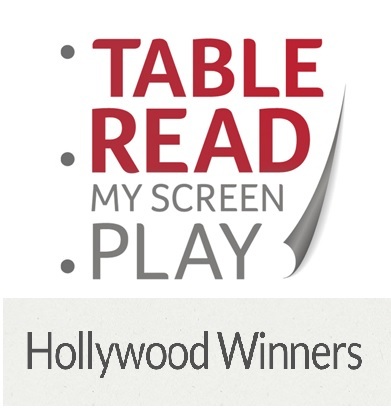 Both BLIND PURSUIT (feature thriller) and THOSE BENEATH (TV pilot) are semi-finalists at TRMS Hollywood! Yay! THOSE BENEATH “Immaculate Conception” is advancing in the 2017 BlueCat Screenplay Competition. Finalists will be announced Sunday. My new futuristic drama TV pilot THOSE BENEATH “Immaculate Conception” has its first contest placement as a quarter-finalist in the 2017 BlueCat Screenplay Competition. Fingers crossed for advancement!